Thanks to its unique DLS sensor family Meta is acknowledged to be the leader in multipass SAW for energy applications, including pressure vessels, rotors, wind towers and monopiles. 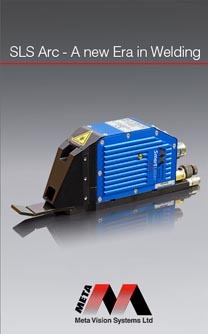 Meta is a leading manufacturer of laser vision systems for welding applications worldwide. 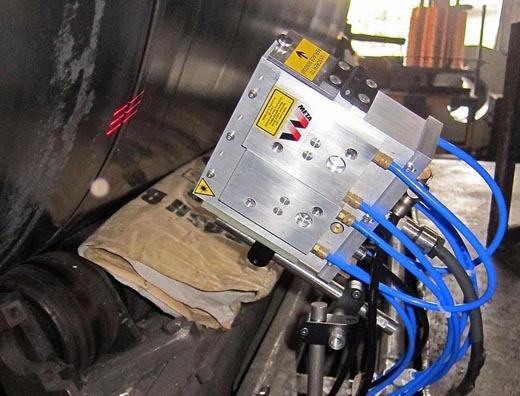 Our weld seam tracking, process control and inspection systems are widely used throughout manufacturing. Meta has been involved in robot welding applications in the auto industry since before the company was actually founded as part of the original research project at Oxford University. One particular current application is welding truck chassis components. These are large and complex enough to make it difficult to hold them precisely with conventional tooling. Meta’s laser sensors solve that problem by controlling the path of the robot weld in real time. As an added bonus, the same sensor can be used to go back and inspect the weld. This application is a great fit for our Smart Laser Pilot. Meta’s DLS scanning spot laser sensor provides unique advantages for welding large, deep joints as are commonly found in energy applications. 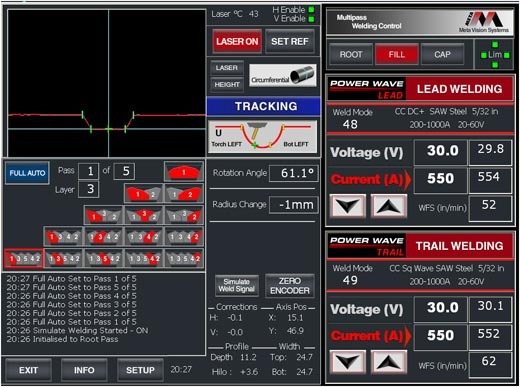 In a recent project for a nuclear vessel circumferential welder, Meta integrated control of the DLS and weld head slides with control of the Lincoln PowerWave welding equipment. This gave the machine operator a single user friendly way of controlling the whole process from the Meta VistaWeld screen as shown below.